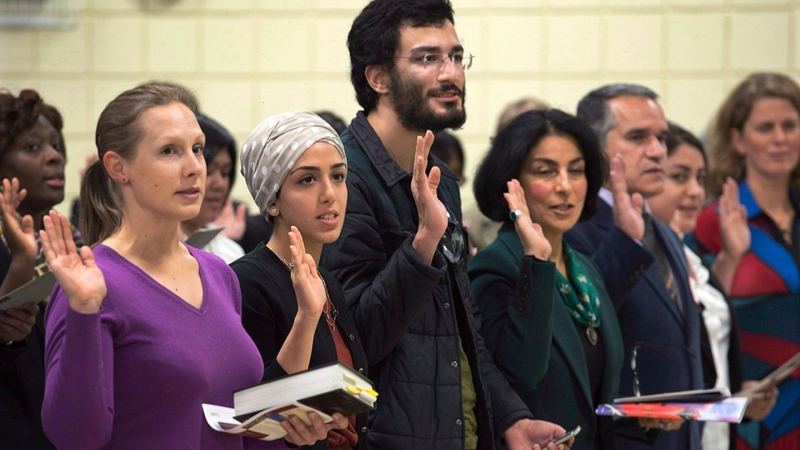 Despite increasing anti-immigrant sentiment in the U.S. and in Europe, Canada’s multiculturalism is alive and well and even expected to grow in the coming years, according to a new study by Statistics Canada. 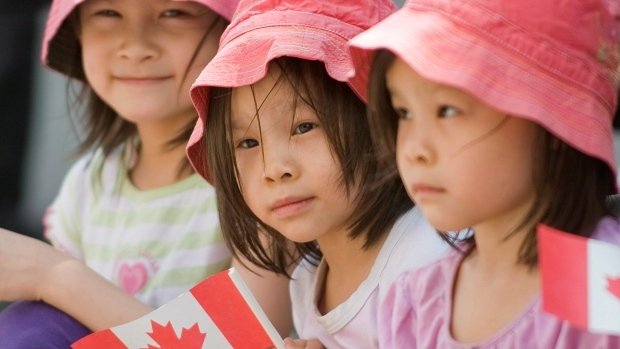 Based on the findings of two population projection reports, the government agency projects that nearly one in two Canadians (or between 44.2 and 49.9 per cent) could be an immigrant or the child of an immigrant by 2036. In contrast, the combined population of immigrants and second-generation immigrants represented 38.2 per cent of the Canadian population in 2011. 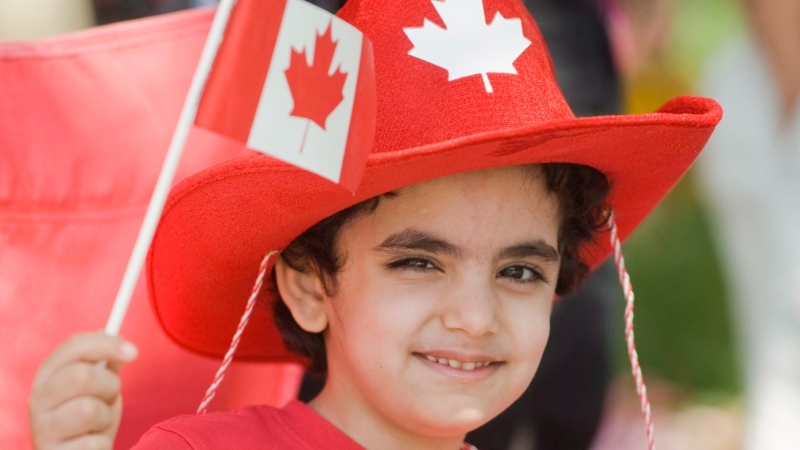 For a historical comparison, Statistics Canada said that, by 2036, the proportion of immigrants could be twice as high as it was in 1871, when the first Canadian census was conducted. 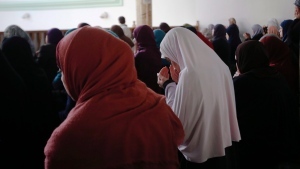 The study points to sustained immigration, a rising number of deaths, and low fertility rates since the early 1990s, as factors contributing to the growing proportion of immigrants in Canada. Statistics Canada said that Canada’s largest cities will continue to be the primary destinations for newcomers. In line with its 2011 estimate, the agency expects slightly more than 90 per cent of immigrants will live in metropolitan areas by 2036, with Toronto, Montreal and Vancouver remaining the cities with the highest proportions. The proportion of immigrants in the Atlantic provinces, Quebec (excluding Montreal) and in non-metropolitan areas is projected to remain below the Canadian average in 2036. With respect to where all of the newcomers will be coming from, StatsCan projects that, in 2036, nearly 60 per cent of immigrants would be Asian-born, that would be up from 44 per cent in 2011. In comparison, the 1871 census recorded that 16.1 per cent of the immigrant population were most likely from Britain, the United States and Germany. - Number of unaffiliated Canadians will also continue to grow, representing 28.2 and 34.6 per cent of the entire population in 2036. - By 2036, between 10.7 and 13.8 million people (or almost 30 per cent of the population) will have a first language other than English or French. 'The last cheerful nation': Does pro-multiculturalism Canada stand alone?